The Secret of the Island Coconut Scented Salt Scrub recipe uses the power of nature to sooth and exfoliate leaving your skin feeling like silk. It's a fabulous blend of fresh essential oil of coconut! Using this treatment on your hands, feet and body nurtures the soul and helps maintain youthful looking skin. 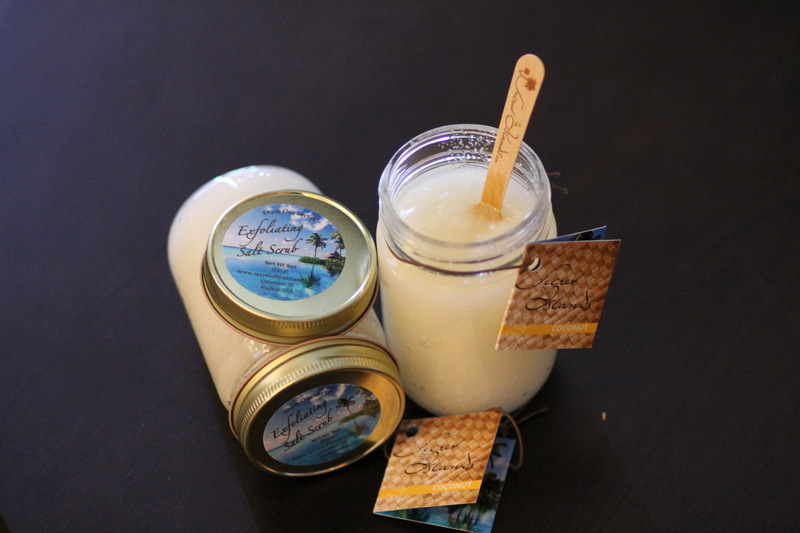 This Coconut scent is a perfect way to escape to the islands! This 8 oz. 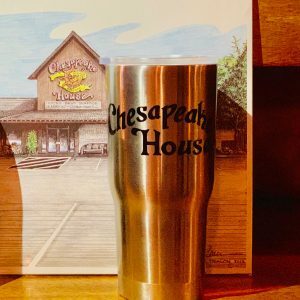 jar will be shipped securely from the Chespeake House to you.